The masculine English name, Anthony, is currently the 7th most popular male name in the United States. The name is derived from a Roman family name, Antonius, which is of speculated origins, it is suspected to be of Etruscan heritage and it was borne by Marcus Antonius, (Marc Antony), who ruled the Roman Empire jointly with Caesar Augustus during the 1st-century B.C.E. 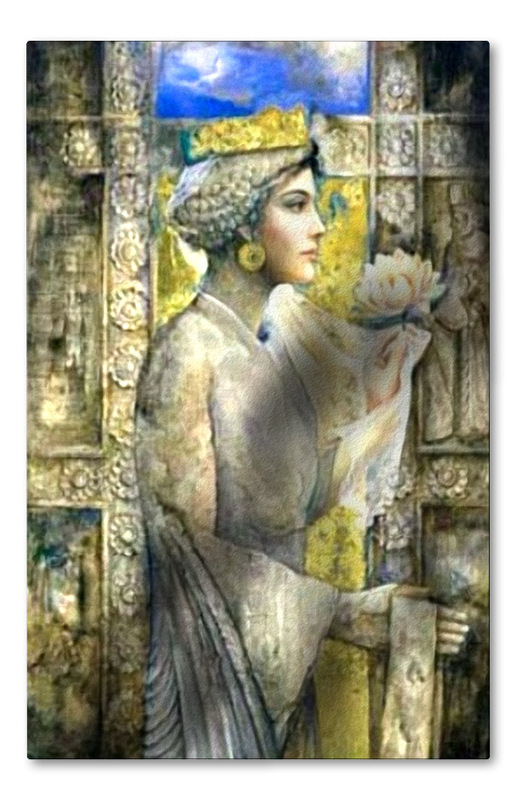 His romance with Cleopatra is retold in Shakespeare’s tragedy, Antony and Cleopatra (1606). The name was popularized in the Christian world due to the cult of St. Anthony the Great, an Egyptian hermit from the 3rd-century C.E. 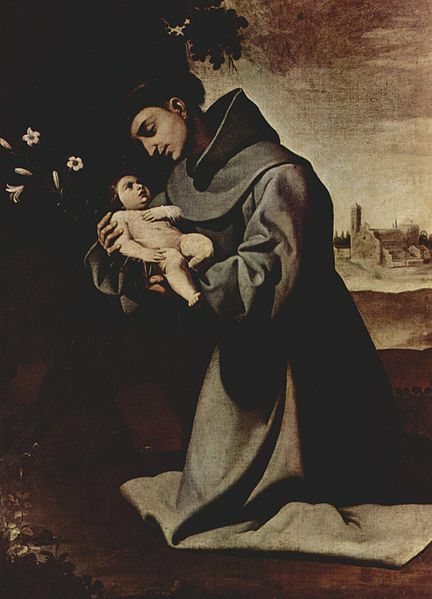 He is mostly noted for his establishment of Christian monasticism, another famous saint is Anthony of Padua, a 13th-century saint, who is known as the patron saint of Portugal and of lost items. Originally, Antony was the more common form used in the English speaking world, and still is, to a certain extent, in the United Kingdom. The original English pronunciation was AN-tuh-nee, but AN-thuh-nee can also be heard in certain areas of the United States, particularly in the Midwest. The lowest that Anthony has ranked in United States naming history was in 1885 when he came in as the 105th most popular male name. Its continental form of Anton, has always been a popular choice throughout Northern and Central Europe, in the United States, he is currently the 832nd most popular male name-2008, the highest he ever ranked in U.S. naming history was in 1885 coming in as the 175th most popular male name. The feminine form of Antonia, currently does not rank in the U.S. top 1000, she is currently the 5th most popular female name in Chile-2008. In the Netherlands, its diminutive form of Teun is currently the 36th most popular male name (2008). Teun (Dutch: originally a diminutive form, now used as an independent given name). A common English diminutive form for both the masculine and the feminine is Tony, in French, common diminutive forms are Toine, Toinou and Togne, for males. Italian feminine diminutive forms are: Tonia, Tonina, Tona, Nina, Ninetta and Ninuccia. Italian masculine diminutives are: Tonio, Tonello, Tonino, Tonuccio, Nino, Ninuccio, Totò, Toni and Tony. Italian combined forms are Antonmaria, Antoniomaria and Antonangelo.